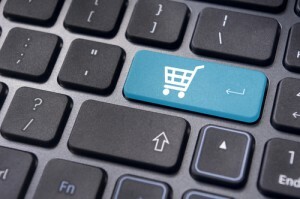 According to recent data only 2 out of 712 respondents enjoy shopping online. With the amount of effort put into making online shopping a pleasant and gratifying experience it bit of a surprise to discover just how badly website are doing in this department. 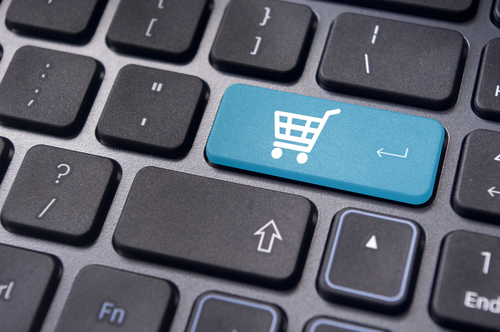 So how are e-tailers falling short, and what can you do to improve your customers’ experience on your website? Many product descriptions are still laden with features – what kind of fabric is used in this garment or what technology is used in a particular gadget. But what does that mean? As the customer is not in store, they can’t feel how soft an item of clothing is on the skin or experience the revolutionary speed of the latest phone. To provide a more immersive (and persuasive) experience online, it’s essential to turn every feature into a benefit that directly affects the customer. So “90% jersey cotton” becomes “premium cotton content for a soft feel that endures multiple washes”. That’s what your customer is thinking – how will this product make ME look good, improve MY life and help me achieve MY goals. So tell them! So many companies spend too long talking about the credibility of their name and why their customer should adore them. But real adoration translates to more sales and bigger turnover, which requires you to turn the focus and indulge your reader’s selfish side. In the first sentence of every product description, try to include the word ‘you’. So “we love this smartphone because it features the latest nanotechnology” becomes “you can enjoy instant access to the apps and networks you love as a result of our smartphone’s innovative nanotechnology”. This article puts “you” as number 1 on the list of 30 magic marketing words you should be using. In the old days, we had a story to go with our purchases. We would spend the day on the high street, ambling through the shops on our own or with loved ones, and carefully mulling over our purchases. Those days are quickly disappearing, but it’s still important to develop an emotional connection with your customer. Take the time to tell a story – try painting a picture of what it would be like to own your product. If the product description is purely functional, it’s going to feel flat on the page. But by telling a story you can bring it to life and makes online shopping a 3D experience that evokes your customers’ imagination. So “opaque leggings show no skin” becomes “finally you can feel confident that your dignity is intact doing the downward dog in yoga”.